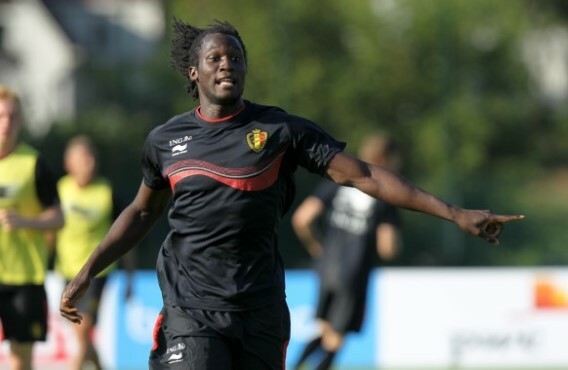 Chelsea's striker Romelu Lukaku who is currently on a season-long loan at Everton spoke to Belgian site Nieuwsblad in an interesting interview. The Belgian striker who is currently with his National team in preparation for the world cup qualifying match against Croatia told Nieuwsblad he wants to prove Jose Mourinho wrong and hopes he can help Everton finish above Chelsea. I’ll prove [Jose Mourinho] wrong [for sending me out on loan]. I want to score more goals than the strikers at Chelsea. I couldn’t do much about it [being sent to Everton on loan]. The coach made his choice, and, as a player, you have to respect it. I went along with it, and it is now up to me to prove he was wrong. It has been two years in a row now, and it does make you question things and wonder why. But that’s life. You just have to get on with it. The only thing I can do is play well and score as many goals as I can, and then maybe people will notice what I am about. I can only underline my case by scoring more goals than all the strikers currently at Chelsea, and that is what I will be striving to do this season. I hope my goals will help Everton finish higher than Chelsea. I am at Everton for the season, and I want to do as well as I possibly can for them. I also hope Jose Mourinho and I are both at Chelsea for a long time, because I want the best for Chelsea and I know he is a good coach. Romelu Lukaku is currently having a great start to the season, scoring four goals for Everton in 2013/2014 while none of the Chelsea striker have managed to score in the English Premier League.